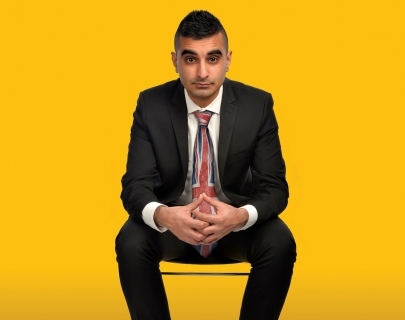 In 2015, Tez Ilyas achieved phenomenal success with his debut stand up show TEZ Talks. 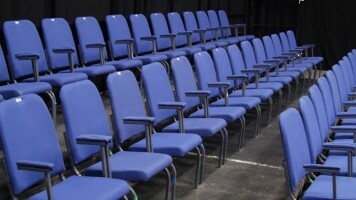 It was met with packed out audiences and huge commercial success at the Edinburgh Fringe Festival. A totally sold-out run at London’s Soho Theatre followed, with additional dates at the prestigious Southbank Centre. The show went onto be adapted into a series for BBC Radio 4 (with a second series coming in 2017). Tez is now taking his follow-up show, the critically acclaimed, smash hit Made in Britain, on tour. ‘Intelligent and truly hilarious’ Edinburgh Festivals Magazine. Star of BBC Radio 4 and as seen on BBC One, BBC Two, BBC Three, ITV2, Channel 4, E4, Comedy Central and Sky Arts.